I love a good burger as much as the next person, so I couldn’t pass up the chance to try CaliBurger’s limited edition Chef’s Choice burger. 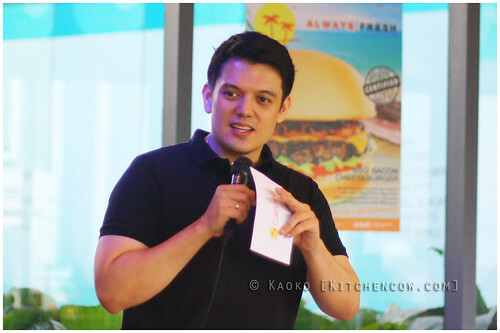 The chef in question is popular TV chef and restaurateur Rob Pengson and his burger of choice is the Smokehouse Burger. “I wanted to create a unique burger that completely whets your appetite, something fragrant, and that goes well with an ice cold beer.” Or as he added later, with a milkshake, too. The Smokehouse Burger features CaliBurger’s signature 100% beef patty, smokey bacon, crispy onion rings, veggies, and a special maple-mustard sauce to bind all the wonderful flavors together. Available in single and double patty, it’s a hearty burger that hits the spot. 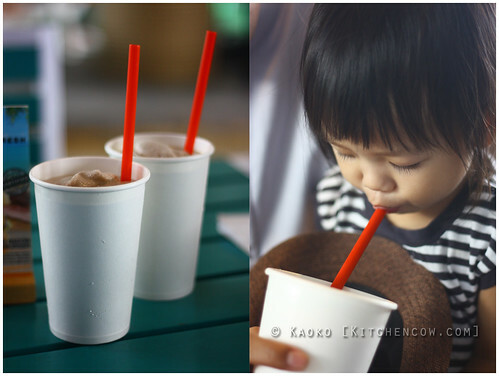 Best enjoyed with a side of fries (and a milkshake! 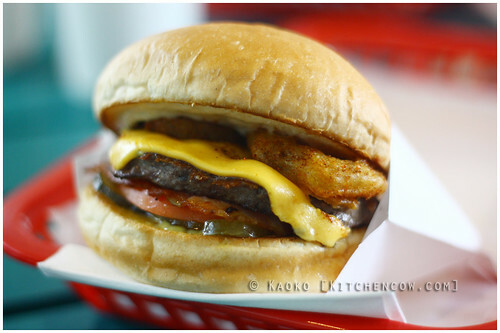 ), the Smokehouse burger is available in CaliBurger’s Century City Mall and Timog Ave. branches. It will be on a limited run only until December 17, so best grab a bit soonish! Disclosure: Kitchen Cow was invited to sample the above offerings, but no monetary compensation was received.